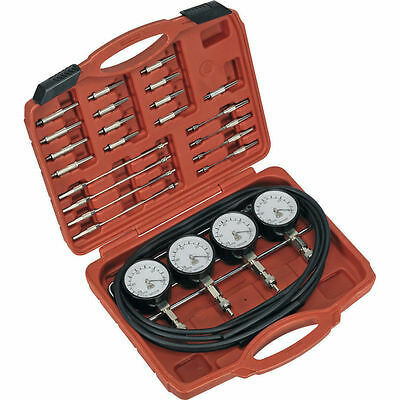 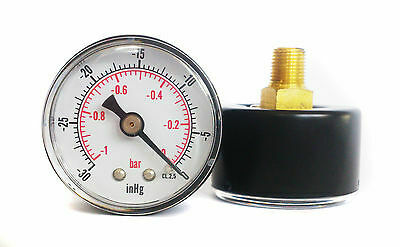 Vacuum Gauge 50mm Dia -30*Hg & -1/0 Bar 1/8 BSPT Bottom connection. 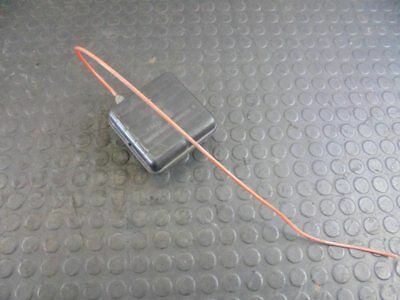 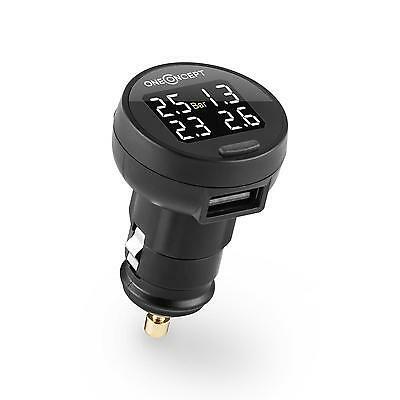 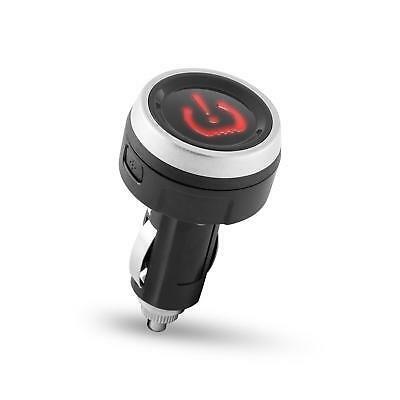 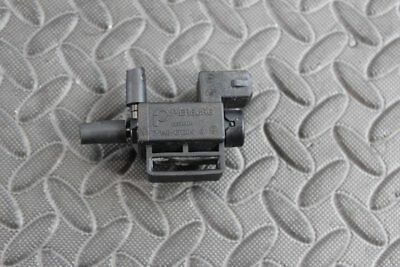 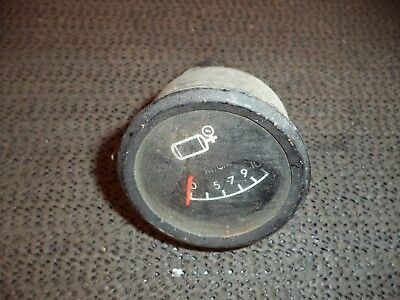 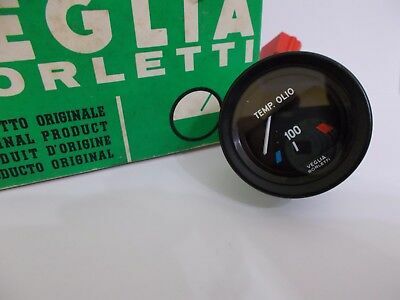 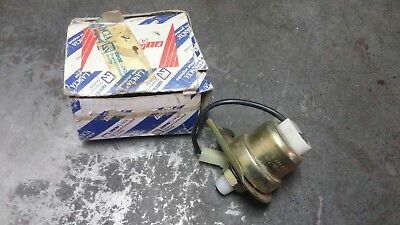 Manometro Temperatura Olio A112 Abarth - 4312421 - Nuovo Ed Originale !!! 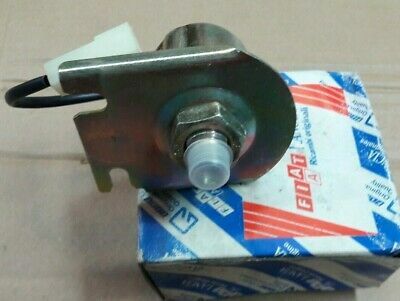 Trasmett. 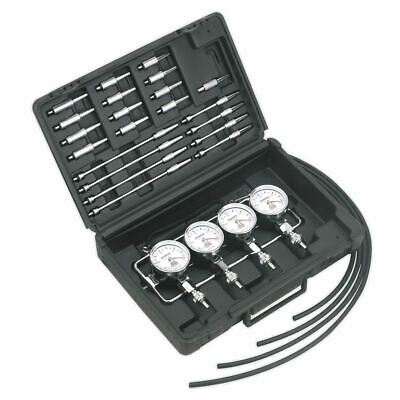 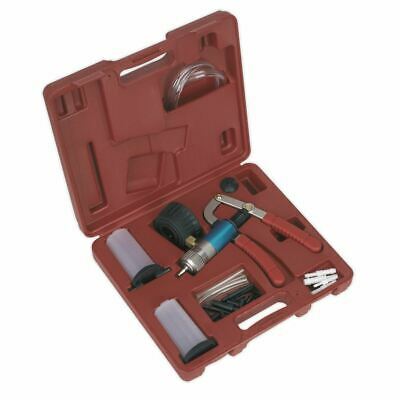 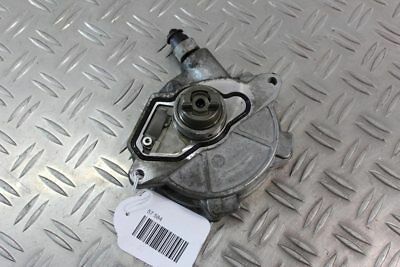 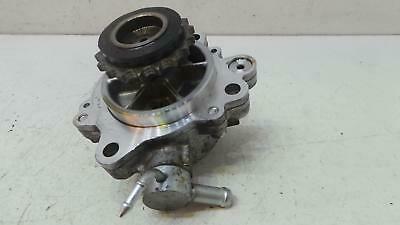 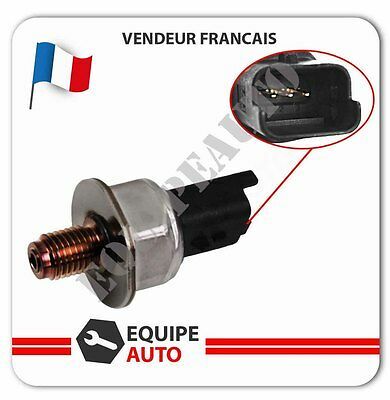 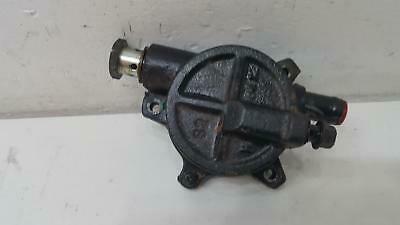 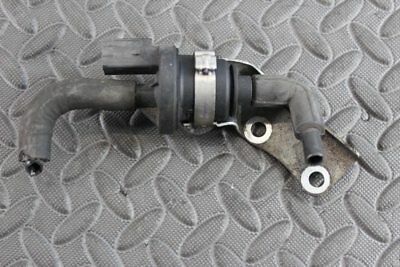 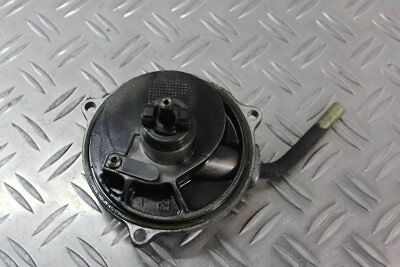 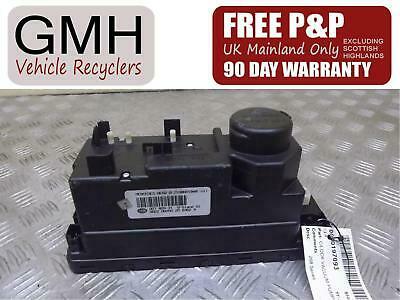 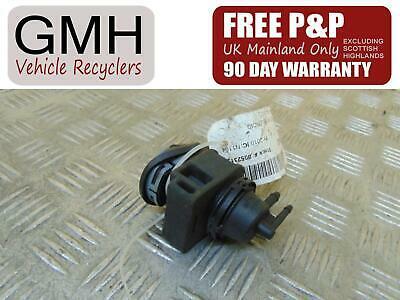 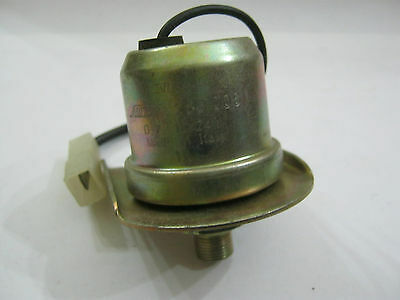 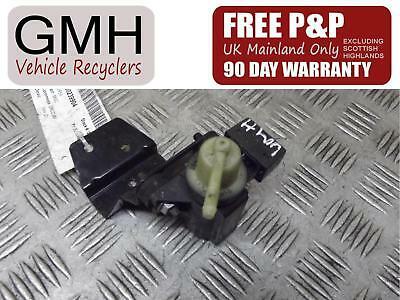 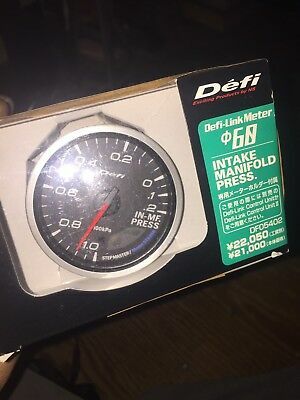 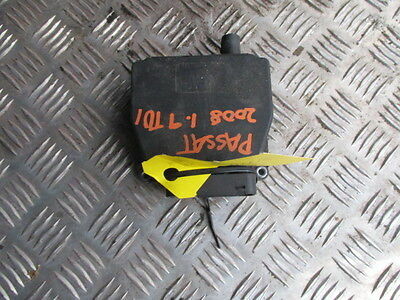 Pressione Olio Uno D.-127 Diesel-Y10- 5960854 - Fiat Original !!!! 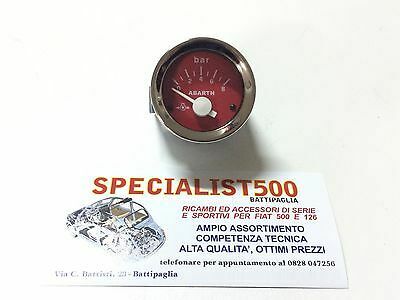 CONTACHILOMETRI FIAT COUPE' 2.0 Turbo- 9946358 - ORIGINALE !!! 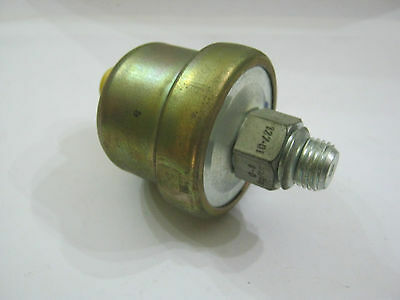 Trasmett. 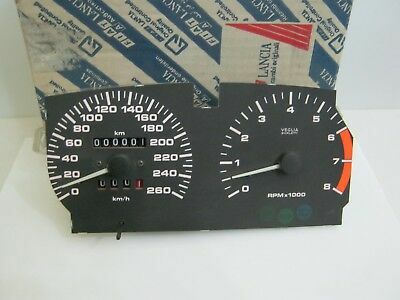 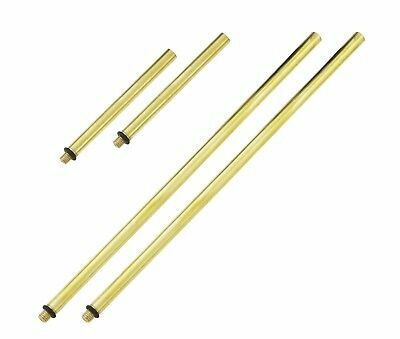 Pressione Olio - Fiat Lancia- 4151997-82374407 - Originale !!!! 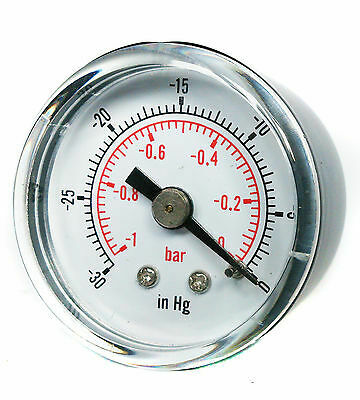 Vacuum Gauge -30*Hg & -1/0 Bar 50mm Dial 1/4 BSPT Bottom connection. 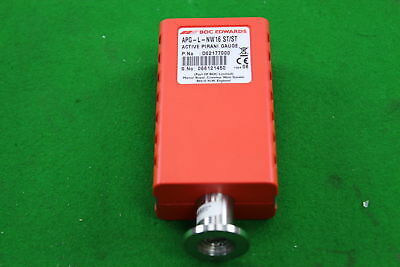 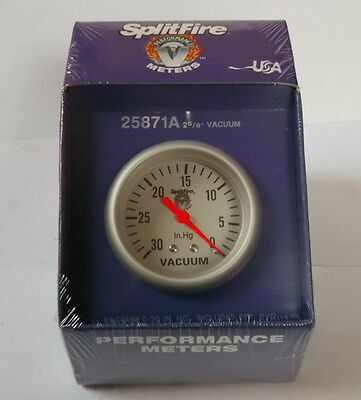 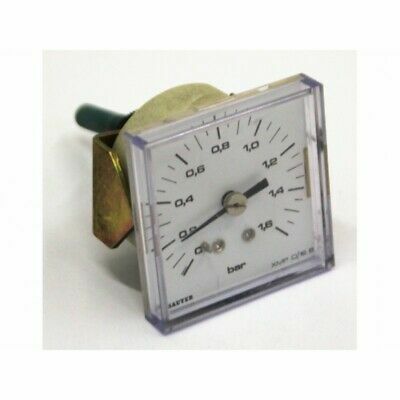 Vacuum Gauge -30*Hg & -1/0 Bar 40mm Dial 1/8 BSPT back connection. 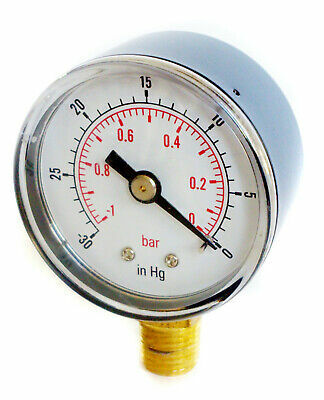 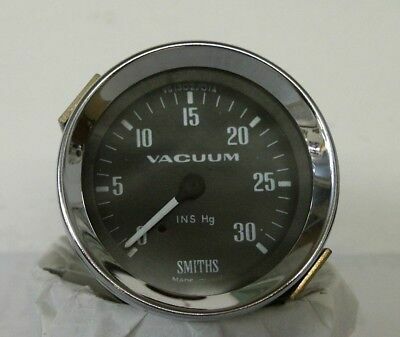 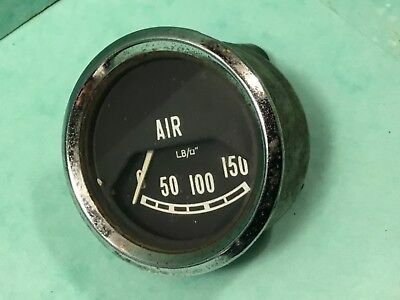 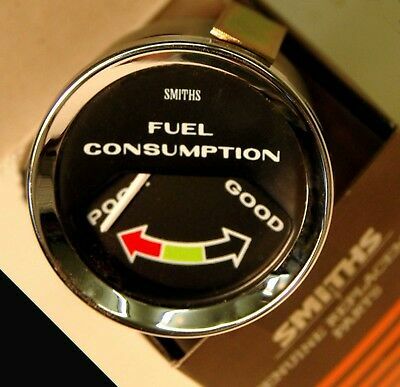 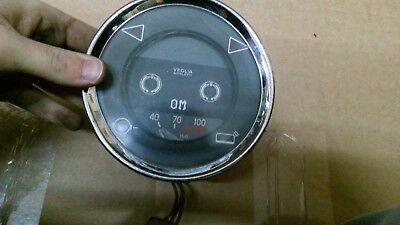 Vacuum Gauge -30*Hg & -1/0 Bar 50mm Dial 1/4 BSPT back connection. 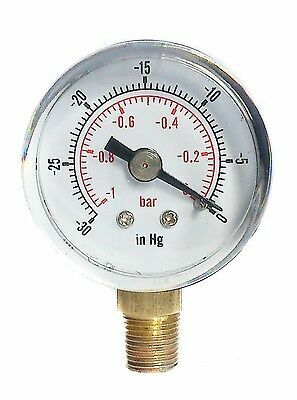 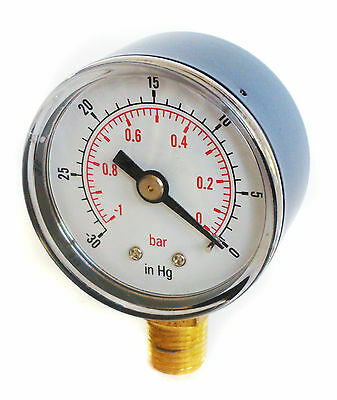 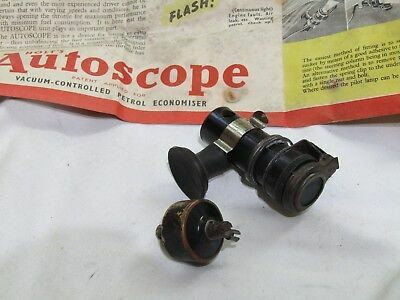 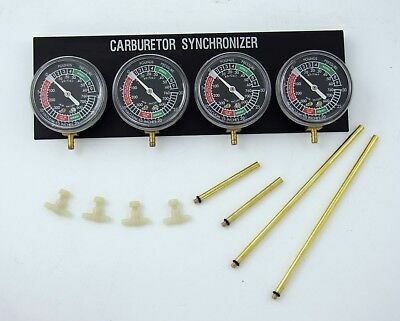 Vacuum Gauge -30*Hg & -1/0 Bar 40mm Dial 1/8 BSPT Bottom connection. 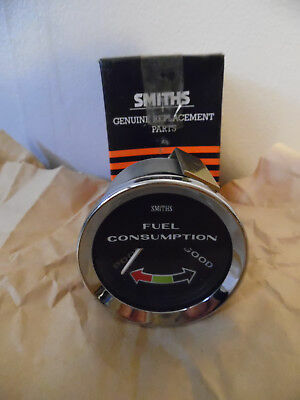 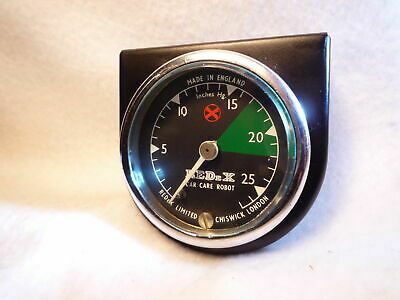 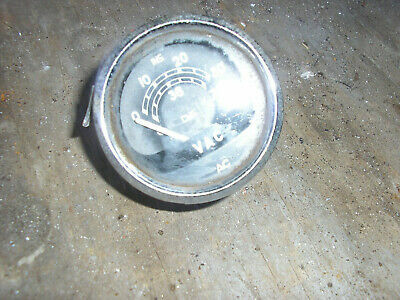 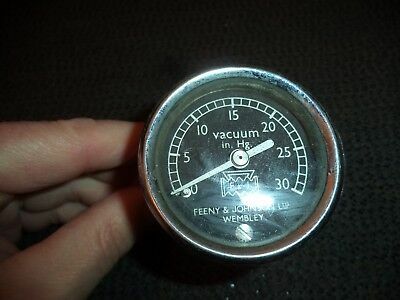 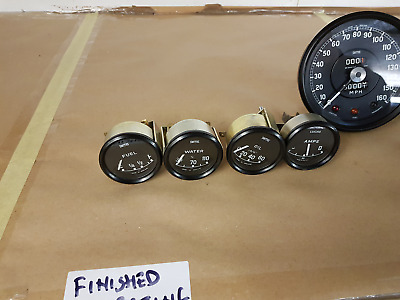 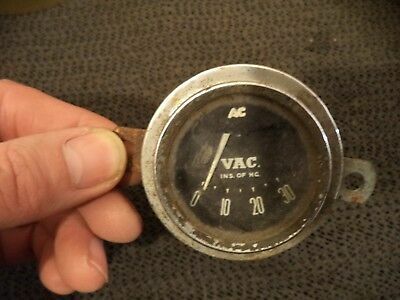 Vintage Feeny & Johnson Vacuum Clock Gauge 0 to 30 Landrover 2 2AJ ? 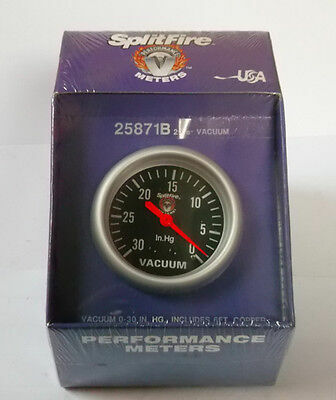 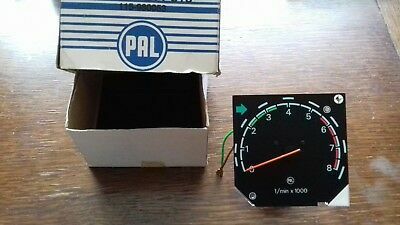 Vacuum Gauge -30*Hg & -1/0 Bar 50mm Dial 1/8 BSPT back connection.